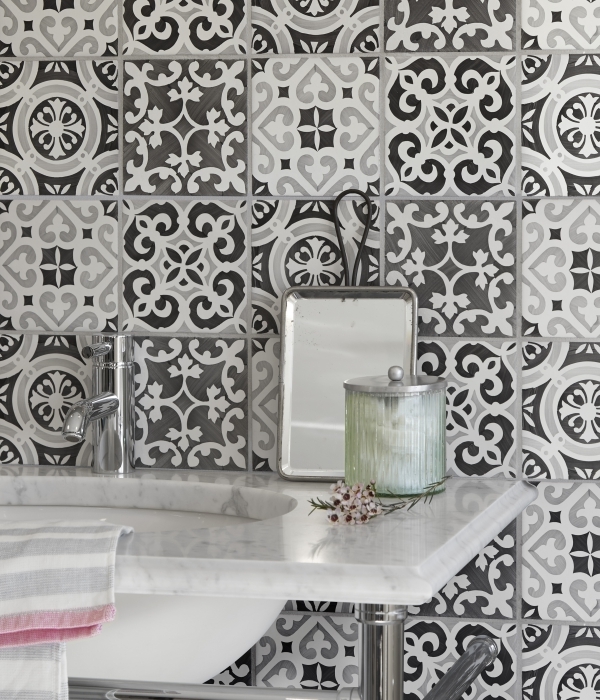 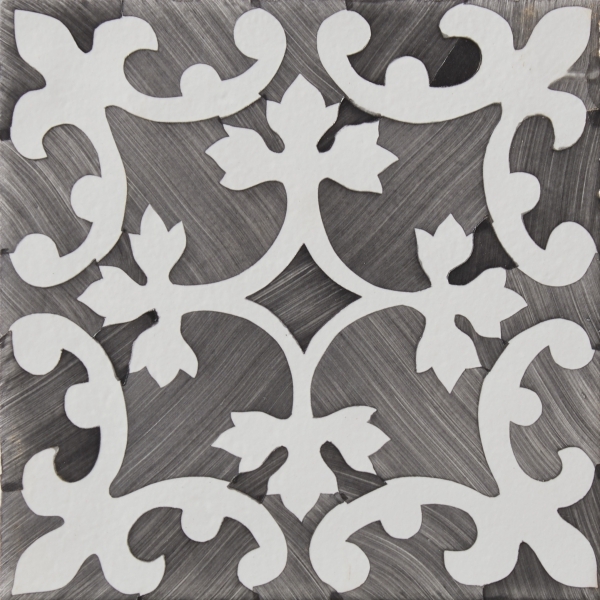 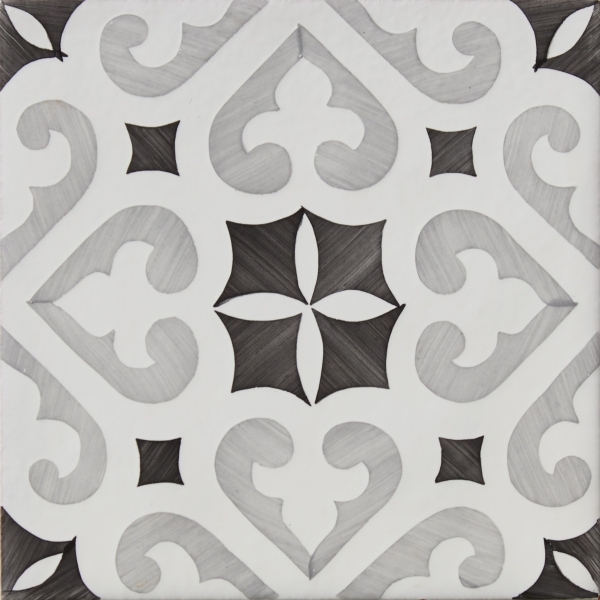 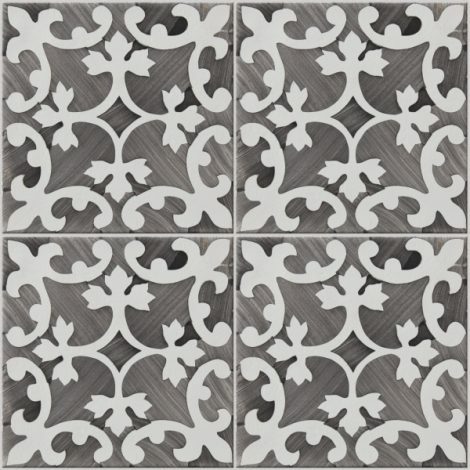 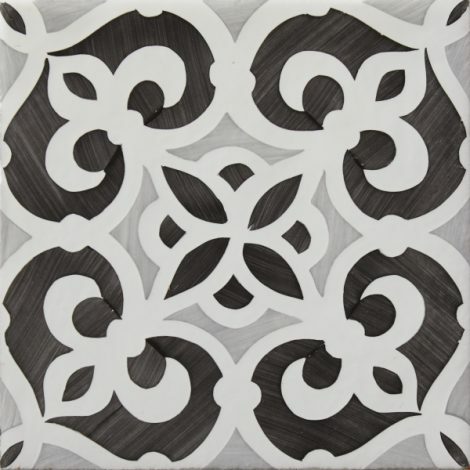 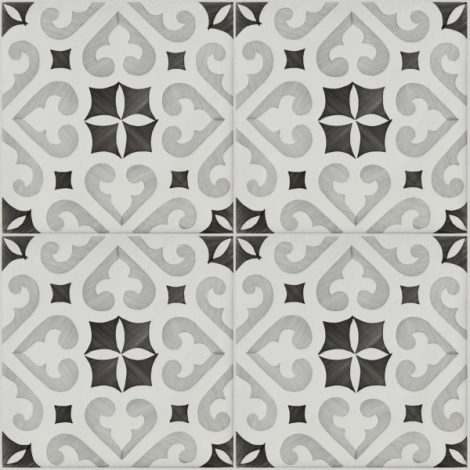 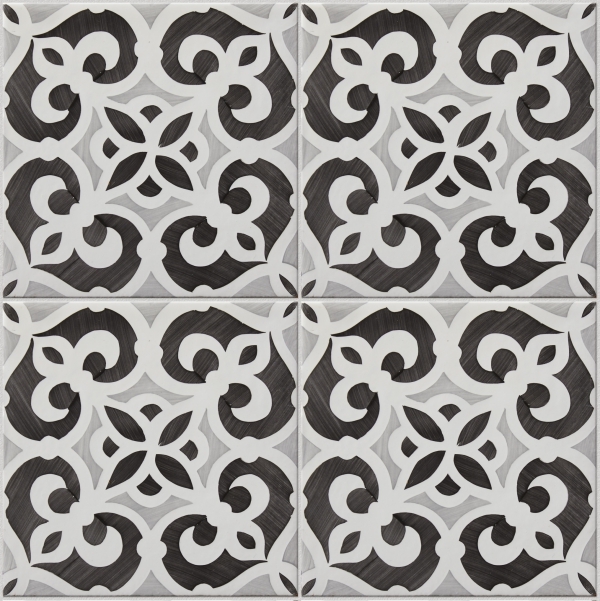 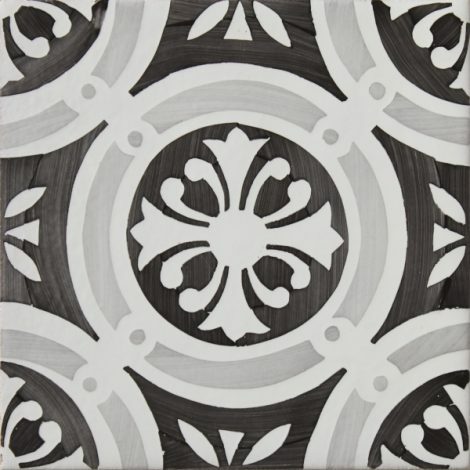 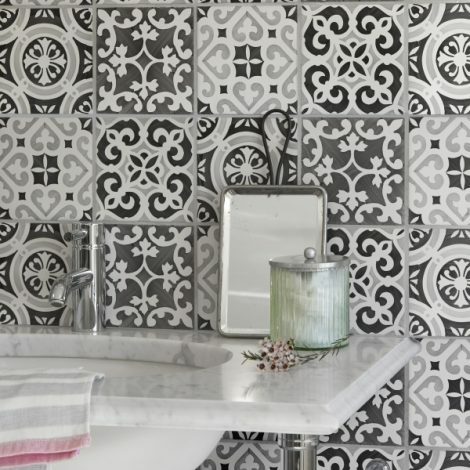 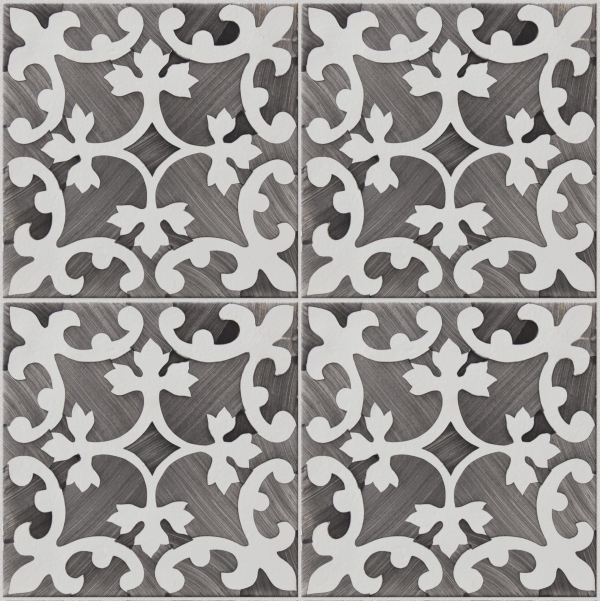 Each tile is carefully hand painted, giving an extra dimension of charm to this wall tile collection. 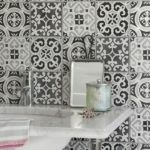 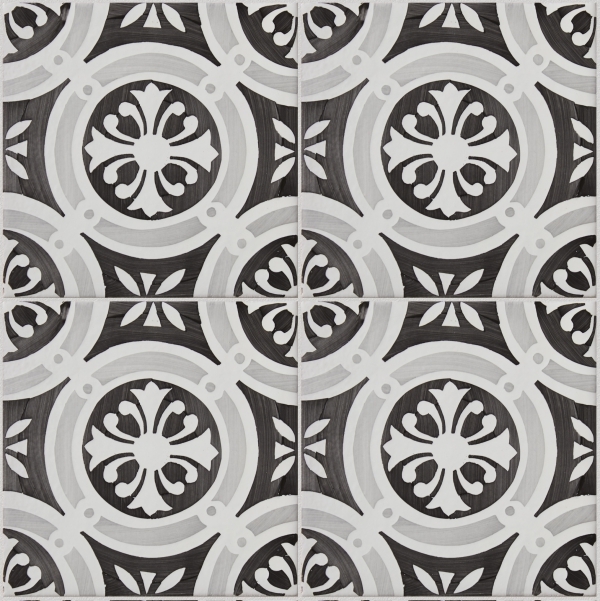 The tiles work well mixed in a random effect or used singly in repeating patterns. 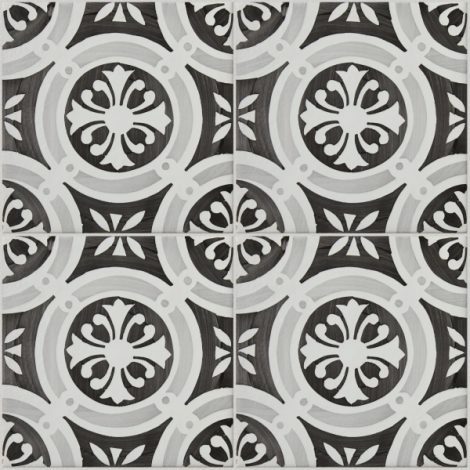 Please note: we normally hold stock but due to the hand painted process there might be a time delay, if we are waiting for more stock to arrive from the studio.